Over 95 years of moving people. Our people are, without doubt, the heart of our business. The team’s combination of expertise and integrity coupled with a personal and friendly approach has helped to build our reputation as a company that cares and we are proud to say that the majority of our work is through previous clients and word of mouth recommendation. 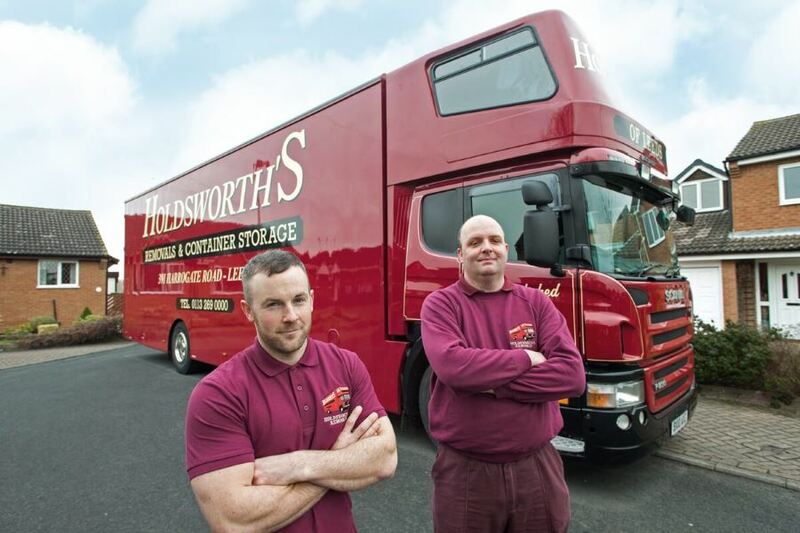 Our removal crews are well presented and fully uniformed and have received recognised industry training. Many of our staff remain loyal to the company, and some have enjoyed over 25 years experience with us. If you would prefer to have a face to face meeting at your home of office rather than over the phone or via email then please ask for an appointment from one of our friendly Removal Consultants. One of our consultants will come out to your home or business to assess your requirements for your forthcoming move. They will explain about the services available to you and to advise what may work better for you. Once they have gathered all the information required and answered any initial questions you may have, they will put together a written quotation for you. With modern technology and often with clients work pressures it isn’t always possible to visit. Rest assured with modern technology on the Internet and our detailed home moving forms to fill in we regularly do works without actually visiting in person. Look after you from your initial enquiry right through to the big day itself. Throughout the Home Removal process, the Move Coordinators are off great importance, handling the operation from the beginning to the end. They are responsible for updating files, issuing quotations and resolving any customer concerns or queries. A move coordinator has the job of arranging and managing the moving process for you or your business. This can include a wide range of tasks, including providing cost estimates and final payment information and preparing the specific move plan for your personal needs. Driving to the new location, unloading the items and placing them where the client wants them. Our specialist packers might go to the location a day or two before the move to wrap and pack delicate items, such as china, glass, artwork and antiques. They may also put furniture into special wrappings and packing cases for shipping overseas. Holdsworth's 2019 ©. All rights reserved.